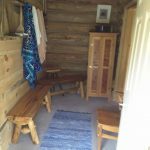 I bought a large Kuuma wood fired sauna stove last November. 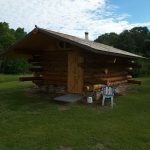 We built a 12 by 16 log sauna building and we just finished it. The heat is soft and the steam is sweet. 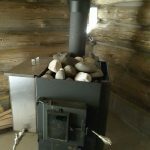 The stove truly rocks and it holds heat well and you can much steam out of it as needed. We love the hot water tank and the heat shields do the job. Easy to use instructions and installing the stove went well. A fan for life. 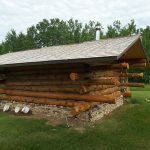 We bought your large wood fired stove to put in our new hand-built log sauna. Sweet steam indeed. 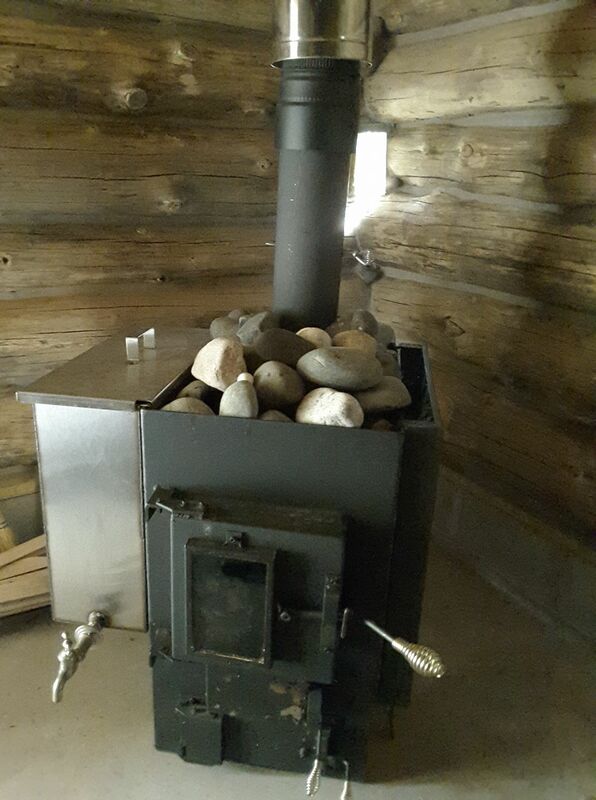 The stove rocks and hot water tank is amazing. Easy to use and it it is a workhorse, holds heat very very well. We love it. Signed Margie and Michael Markkanen.